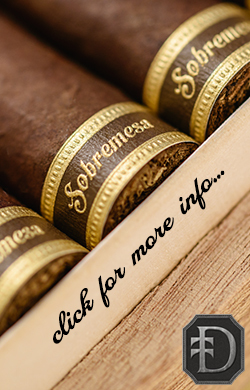 The wrapper is on the darker side of medium brown and has some lighter shades surrounding the slightly raised veins running down the left and right sides of the cigar. The seams are smooth but visible due to the veins and color variations. The head is finished with a well applied double cap. As is standard for the line, the primary band is gold with the name punched out of the band showing the wrapper below. The secondary band is green with gold and designates the line. The aroma from the wrapper is cinnamon raisin bread and the foot brings a fuller version of it but without the raisin. The pre-light draw continues the theme of the cinnamon raisin bread with a toasted component. 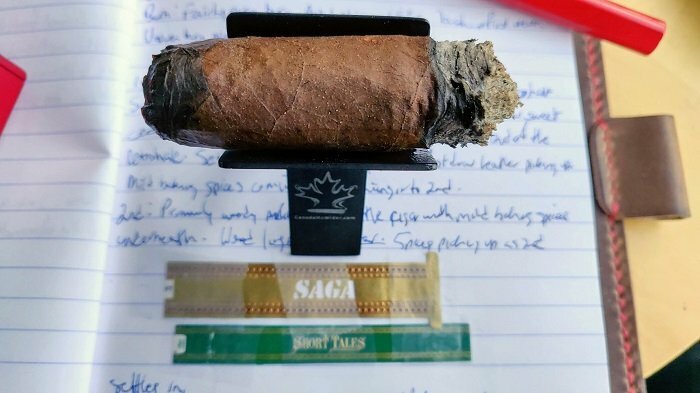 The Saga Short Tales Tomo VI: The Sixth Element: El Tabaco has a primary white on black and gold band, with an interesting complication on the band where the decoration is punched out to see the wrapper. There is a secondary band with gold on green indicating “Short Tales”. 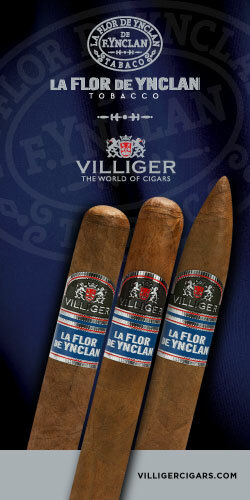 There is a bready aroma on the wrapper, along with vegetal and light wood. In the foot, all I’m able to pick up is light wood. 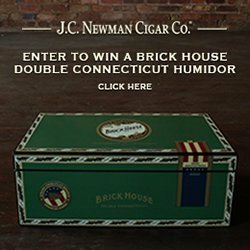 The cigar begins with wood and a concentrated baking spice. At a quarter inch, the baking spice smooths out a bit and some bread joins in with the wood to round out the profile. At an inch in, a slight creaminess joins to go along with the wood, bread and baking spice. The retrohale has the zing of the baking spice up front and the other components in the background. At an inch and a quarter, the bread and cream drop out and it is back to the wood and baking spice. As the third comes to a close, some walnut nuttiness joins in with the wood and baking spice. The strength in this third was right at medium. There is a mild wood flavor to open the initial draws. A few more puffs in, mild baking spice joins and it carries through into the retrohale. 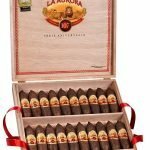 There is some post draw leather developing as the cigar settles in. Some time later, post draw sweet cedar is detectable. Light chocolate also develops at the end of the retrohale, which ends up with a sweet, woody experience overall. At the bottom half of the first third, post draw leather picks up in intensity. As the second third begins, the wood and walnut are up front with the baking spice now very faint in the background. At a half inch in, some mustiness joins the profile. At an inch in, the wood, walnut and mustiness continue on with quite a full profile. The retrohale carries the same flavors and fullness. No change to the flavor profile as the third comes to a close, The strength in this third dropped down to slightly below medium. 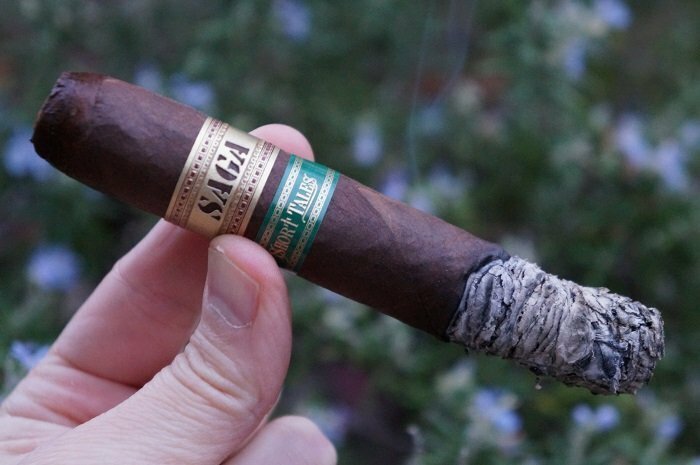 The second third opens with primarily wood flavors, with mild baking spices just underneath. As the second third settles in, that wood starts to carry into the post draw just as in the first third. Further along, the baking spice intensity picks up, with mild chocolate joining the profile in the bottom half of the third. As the final third begins, the wood, walnut and mustiness continue as a slight bitterness joins the profile. At three quarters of an inch in, the bitterness is paired up with the walnut as the wood and mustiness remain. 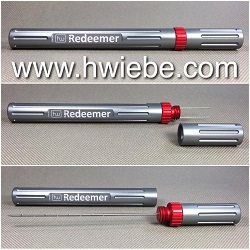 The retrohale continues to carry the same profile the mouth draws provide. At an inch in, the bitterness has continued to increase. A little further in, a perfume note becomes present. 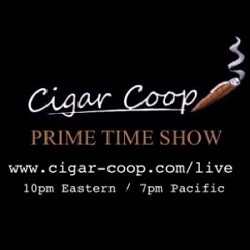 As the cigar comes to a close, the bitterness has receded quite a bit while the wood, walnut and mustiness are up front and the perfume note is in the background. The strength in this third bumped back up to medium. 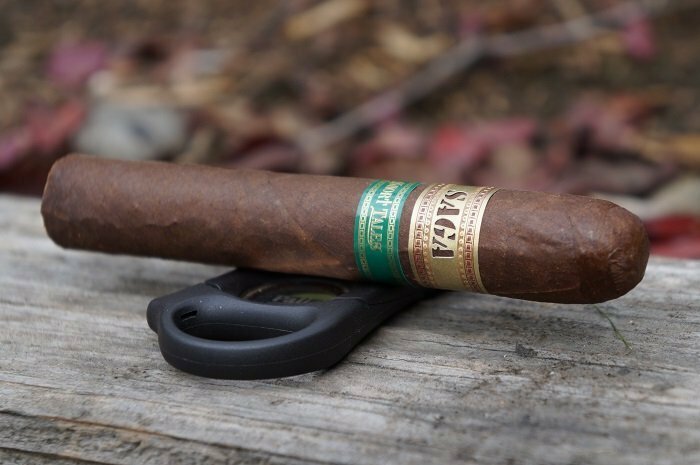 The final third is a carbon copy of the middle third, with the wood profile carrying the flavors, and no notable change ups in strength. There was a quarter inch wide portion of wrapper that didn’t want to burn for about three quarters of an inch, but once it burned around that section, the burn line was slightly jagged the rest of the way. The ash held on through each third. The burn was fairly even in the first third, with the ash holding on in 1.5 inch plus increments. Near the end of the first third the burn becomes uneven and I need to do a touch-up. The burn is uneven at times in the middle third but always corrects. In the last third I need to do one touch-up. 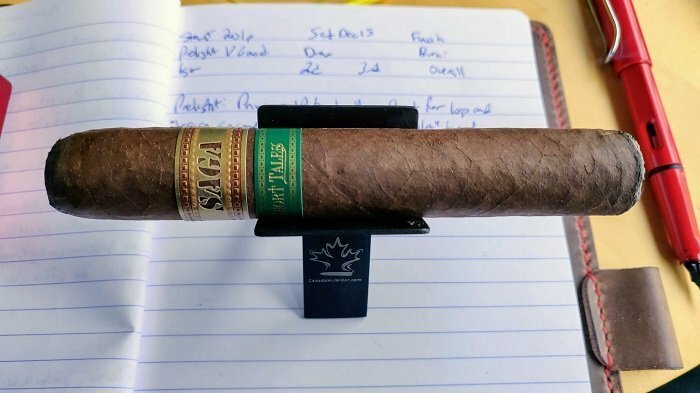 The draw was slightly loose at the beginning and the end of the cigar but didn’t cause any issues with the smoking experience. 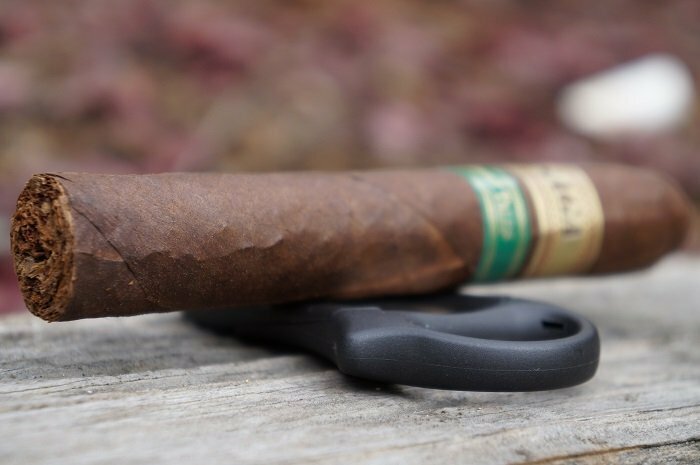 The cigar started with wood, baking spice and bread, then added some cream and walnut shortly thereafter. The cream transitioned to mustiness in the second third and some bitterness and perfume came in during the final third. Construction was pretty good and strength was right around medium. This is a nice addition to the Short Tales line. 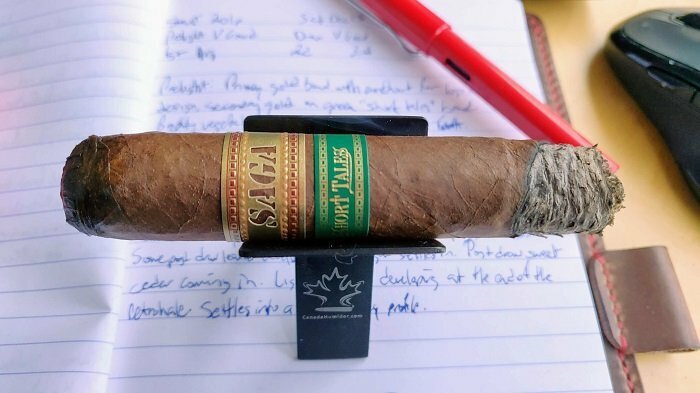 I don’t really see Saga getting too much buzz on social media, but cigars like this Saga Short Tales Tomo VI: The Sixth Element: El Tabaco are ones that I could see having a wide appeal. 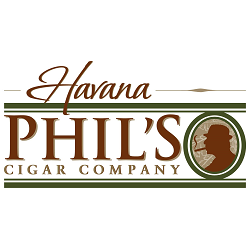 Medium strength with good flavors is a good combination for many levels of smokers. 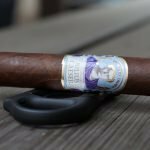 I’d have no problem smoking more of these and would suggest people give them a try to see if it interests them in the line or the brand itself. The draw is very good here, and I show it as being one notch into the resistant spectrum. 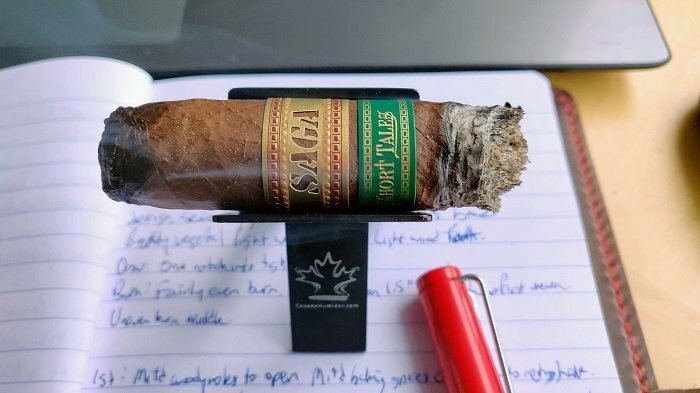 The Saga Short Tales Tomo VI: The Sixth Element: El Tabaco is a light plus cigar with a wood forward profile, showing layers of baking spices and occasional chocolate. 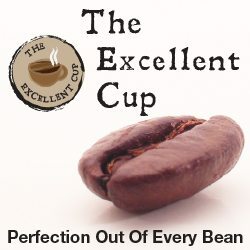 Overall, I found the experience to be average, as the blend never raised the bar for complexity. The smoking time was a respectable 1 hour and 50 minutes. 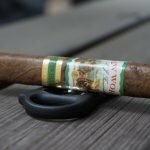 This would be an ideal choice for a beginner cigar smoker, or a cigar smoker that tends to favor cigars in the light spectrum of flavor intensity. 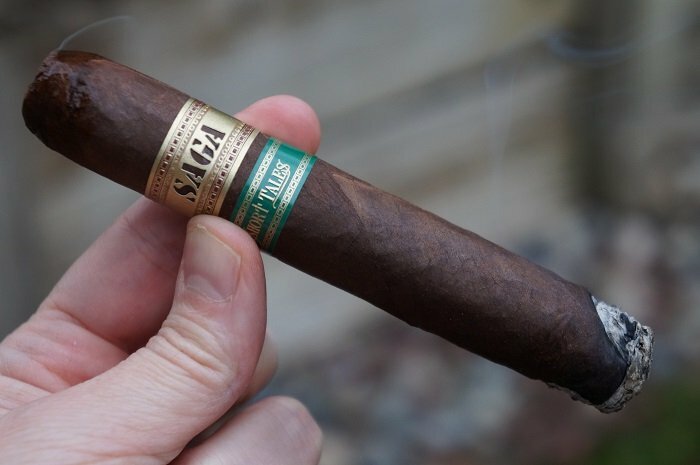 Personal Cigar Review: Saga Short Tales Tomo V L.A.V. 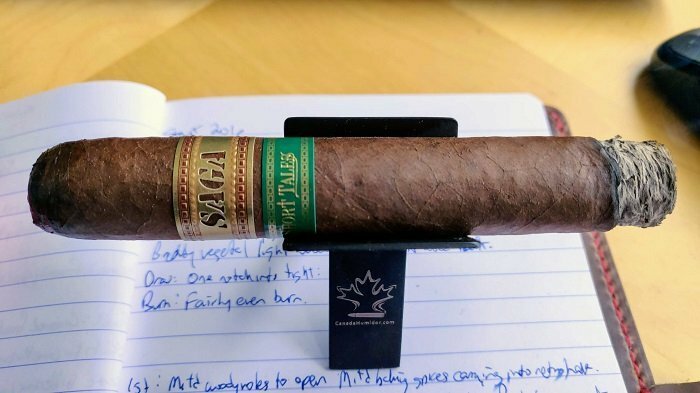 Team Cigar Review: Saga Short Tales Tomo IV L.O.V. 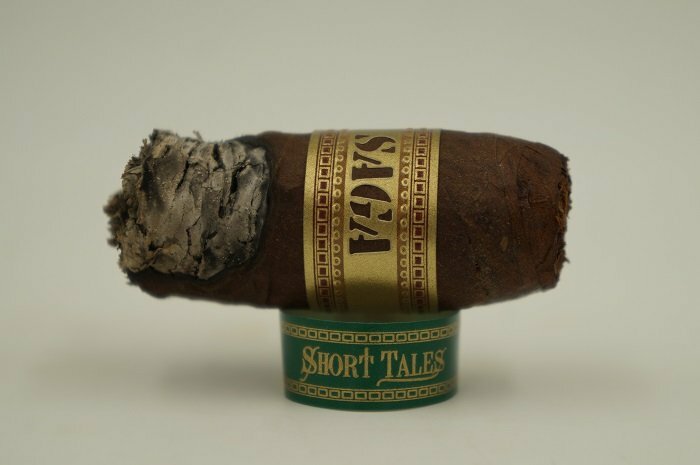 Team Cigar Review: Saga Short Tales Tomo III L.I.V.